I can’t explain why, but I am a sucker for a sweepstakes or a giveaway. They reason I say sucker is my track record has never been so great. The fates are not kind to this Southard. The only time I can remember winning anything recently is a few years ago I entered a contest for a family Disney Parks trip. I didn’t win the trip, but I did win an autographed book by Julie Andrews for my daughter. I like Julie Andrews fine (Mary Poppins rules), but it was not exactly something I was going to break into song about. Speaking of autographs and giveaways, unlike me, there is a strong chance you could win something this time. Two of my books are in the midst of a giveaway! 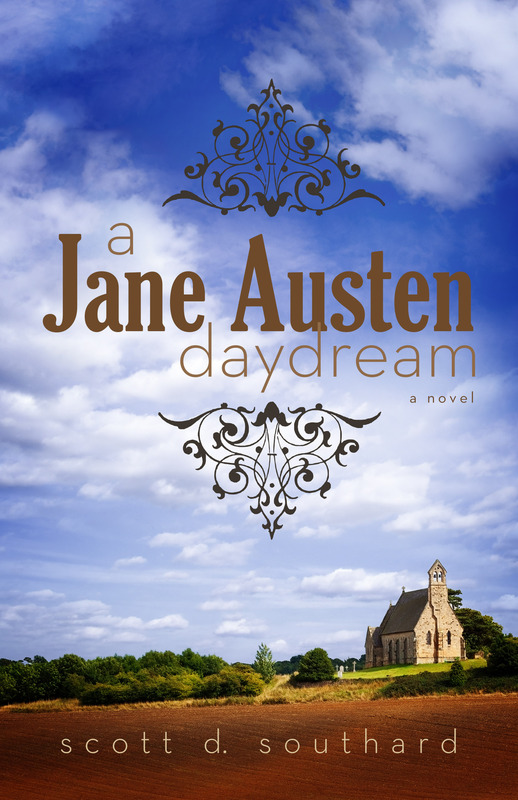 There are only a few days left to enter to win an eBook copy of my novel A Jane Austen Daydream. You can enter this giveaway (and read a really flattering review of the book) via the Bookish website here. The second giveaway is on Goodreads.com. 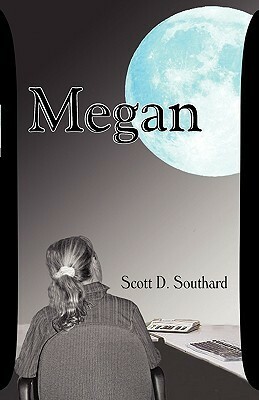 Two lucky readers will win an autographed copy of my novel Megan! You can enter via the link below. This entry was posted in Books and tagged Autographed, Book Giveaway, Book Review, Bookish, eBook, Fiction, Giveaway, GoodReads, Literary, reading, Review, Sweepstakes, Win by Scott D. Southard. Bookmark the permalink.